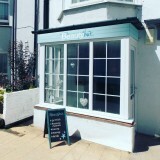 Beautiful treatment rooms in an idyllic seaside village with fully qualified and experienced beauty therapists. 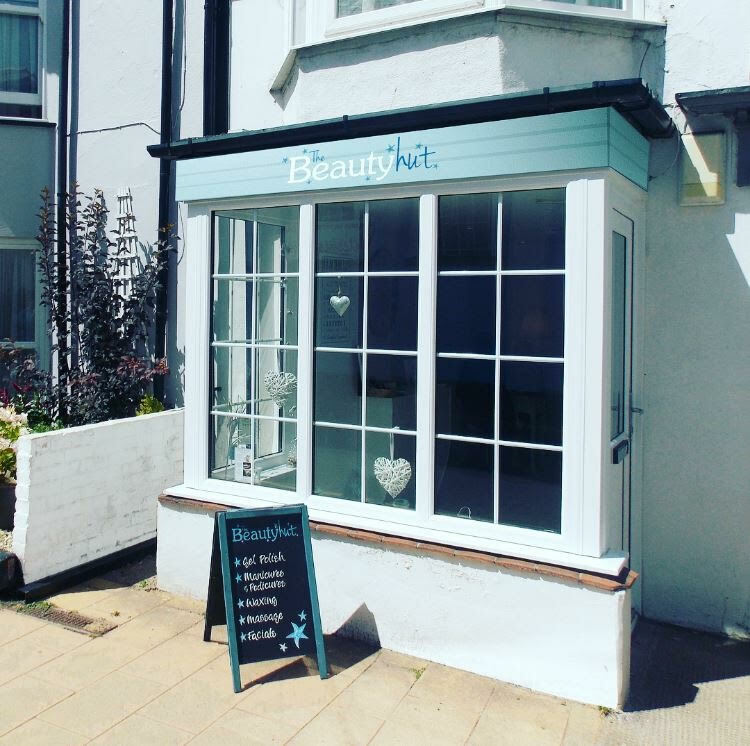 The Beauty Hut opened in October 2014 and the owner Charlotte Perriam has over 13 years’ experience in the beauty industry. 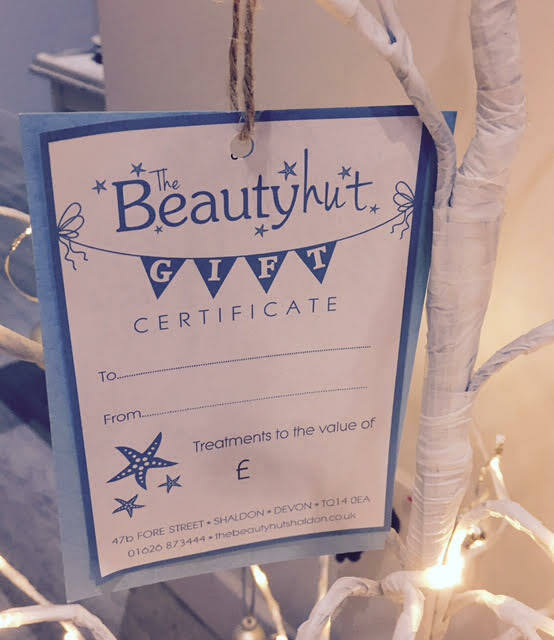 Our therapists Charlotte, Hayley and Katherine offer a wide range of beauty treatments including Diamond Peel Microdermabrasion and the new Lash Lift treatment. Nikki our Massage Therapist specialises in Swedish and Sports Massage, Hot Stone Therapy, oncology and Pregnancy Massage. Come and enjoy a luxury pedicure or Facial on one of our heated beauty beds in calm and relaxing surroundings or have your nails polished with our top brands Jessica Geleration or Bio sculpture gel polish for a high shine, long lasting finish. We are also privileged to be the local stockist for Aromatika. These are organic and natural skincare products, locally made in Totnes, Devon. 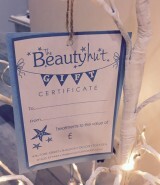 Please visit our website www.thebeautyhutshaldon.co.uk for more details or pop in for a chat or consultation.